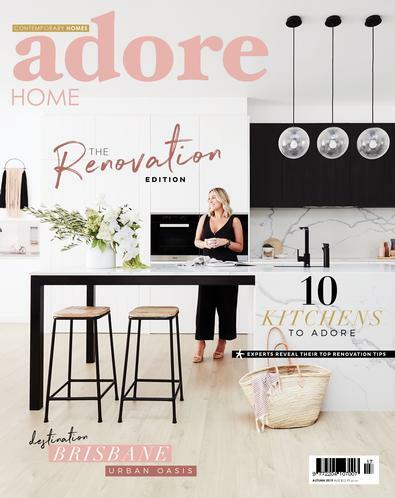 Adore Home Magazine is a boutique Australian-based interiors magazine celebrating beautiful, colourful, modern homes and spaces. We showcase the latest interior trends and products, plus you’ll find interiors and home tours that are fresh, youthful and most importantly, display the home owner’s personality and style. You won’t find pages and pages of advertising or ‘filler’ content like a lot of other magazines, we prefer to focus on delivering quality content, displaying large beautiful imagery that will ultimately serve as inspiration for decorating your own home.